We offer these items for quick sale at a deep discount. 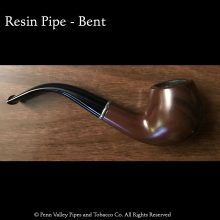 Items marked for clearance are being discontinued and we need to make room on our shelves for new stock. 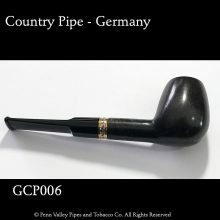 You cannot add "German Country Pipe #7" to the cart because the product is out of stock.